Enjoy the easier parking in Minneapolis today while you can. 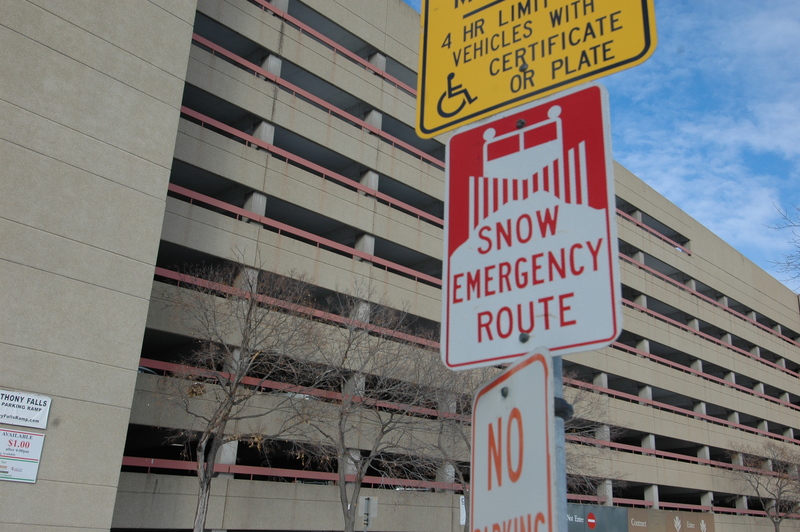 The snow emergency ended last night, and tomorrow new winter parking restrictions will begin and last through April 1, 2011. No parking on even sides of non snow emergency route streets. On Snow emergency route streets parking will continue as posted. In Minneapolis snow emergency route streets are labeled with the “snow emergency route” sign as well as blue street signs. The brown and green street signs are used on non snow emergency route streets. So if you pull up to a street to park and the sign is brown or green, don’t park on the even side of the street starting tomorrow! As we begin this busy Holiday Season please take the time to reflect back on the year and on all of the good things in your life. We are thankful for our clients and families. We are thankful for the ability to continue offering our services in the Downtown Minneapolis Real estate market when a tough economy has forced many out of the business. We are thankful for good health and friends. If you are looking for something unique to do this Thanksgiving season please consider the following 2 events, both support the Second Harvest Foodshelf. They need our help more than ever. Tonight you can head out to Stella’s Fish Cafe’ for their annual “It Aint Turkey” Oyster Eating Contest. They will have appetizers, drinks, and music. 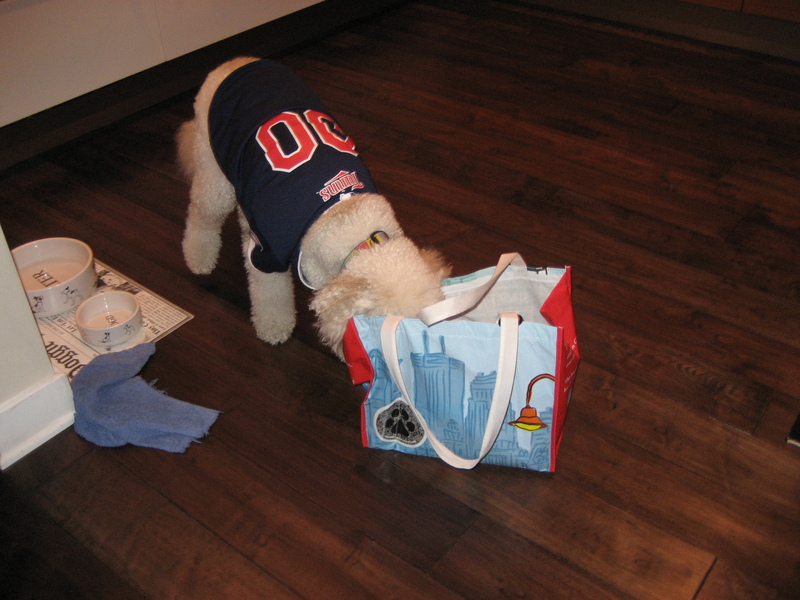 Don’t worry, you don’t need to eat the oysters! $5 donation or non-perishable food item will get you in. Check out Stella’s site for more information. If you need to work off all the oysters tomorrow or get in a good workout before your Thanksgiving feast participate in Lifetime Fitness’ Turkey Day 5K. Runners start at 8:20 AM and walkers start at 8:30. Go to the Turkey Day 5K website for more details. Have a safe and relaxing Thanksgiving! 2010 was a Nice Ride for Nice Ride MN! 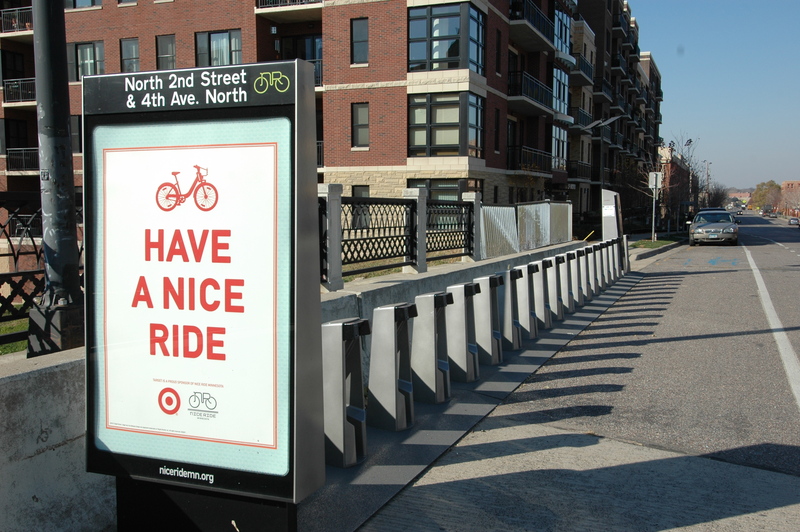 Congratulations to Nice Ride MN for a successful season and for educating the public on the bike share program! 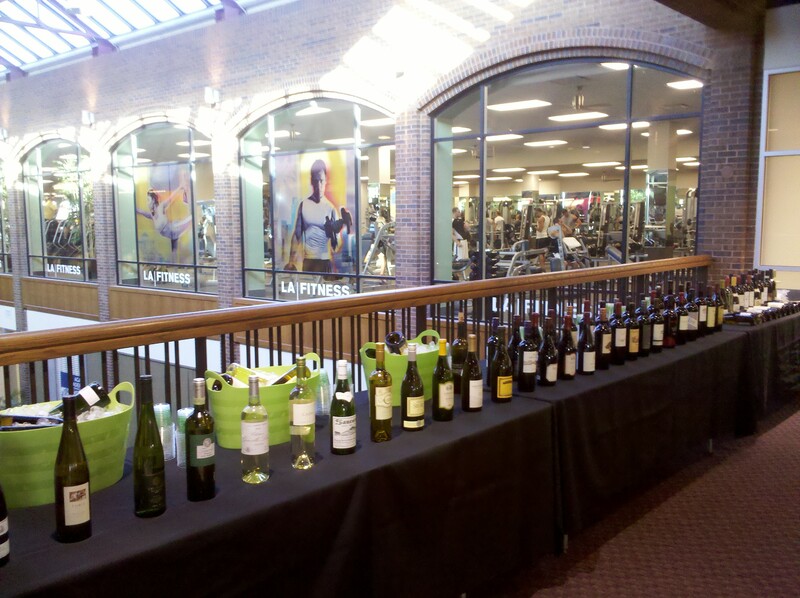 The annual Hennepin Lake Community Wine Tasting Benefit was held October 20, 2010. 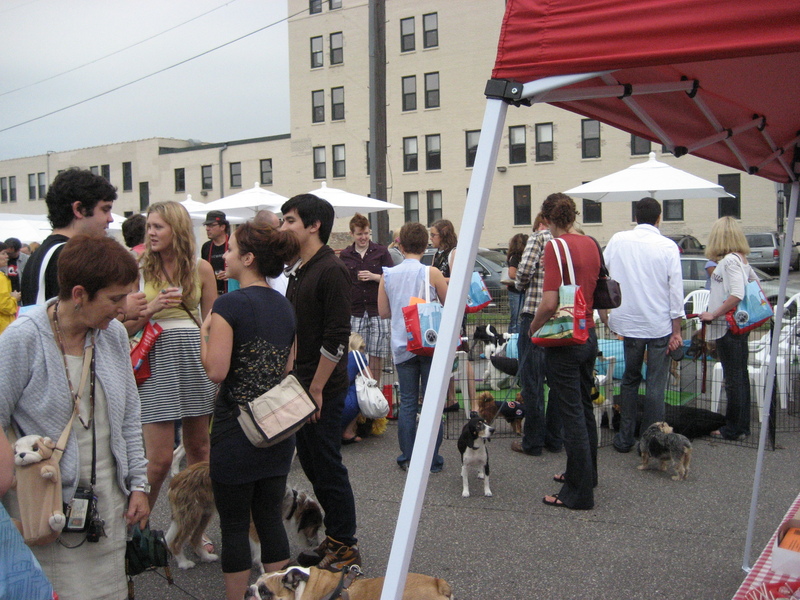 This year it was held inside Calhoun Square, and with the wind outside it was a much welcome change! There were 400 + wines to taste as well as appetizers and deserts. 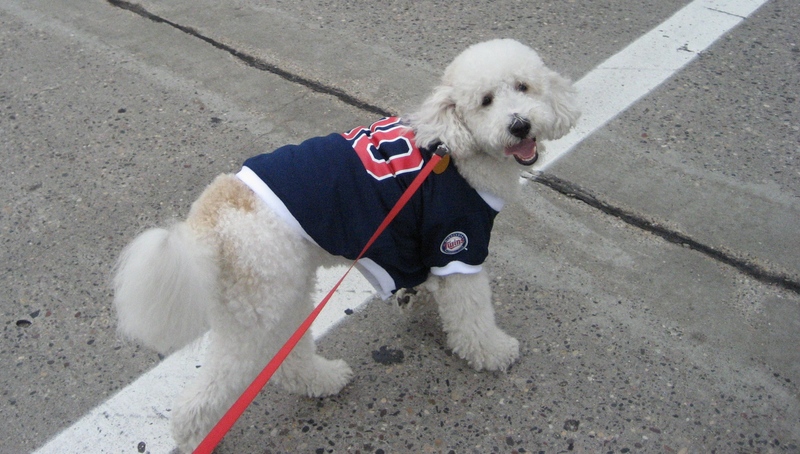 The event was sponsored by Hennepin Lake Liquor, El Gato, Calhoun Square, and Great Clips. Proceeds went to benefit local neighborhoods and a great time was had by all! Please watch my Community Events Page for more information on next year’s event as well as other events in the twin cities area! 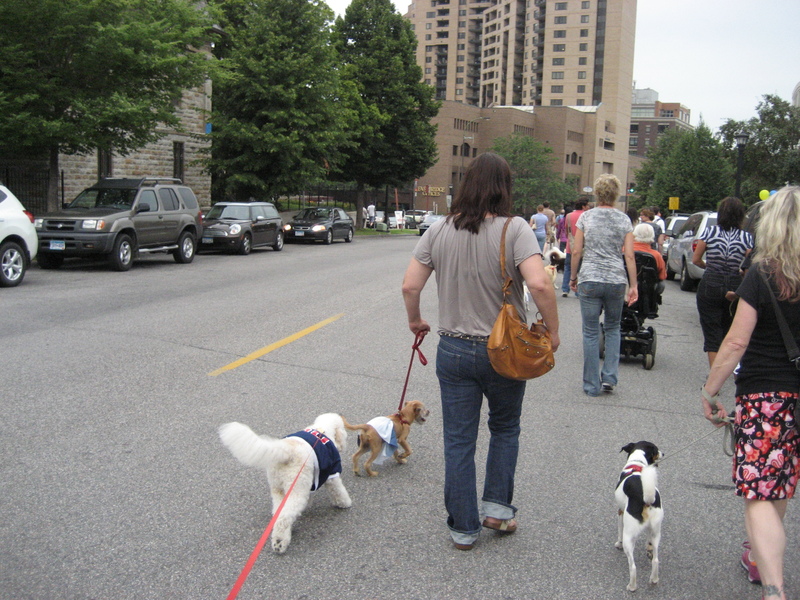 Last Friday Abbey and I participated in the NE Dog Days of Summer Dog Parade. 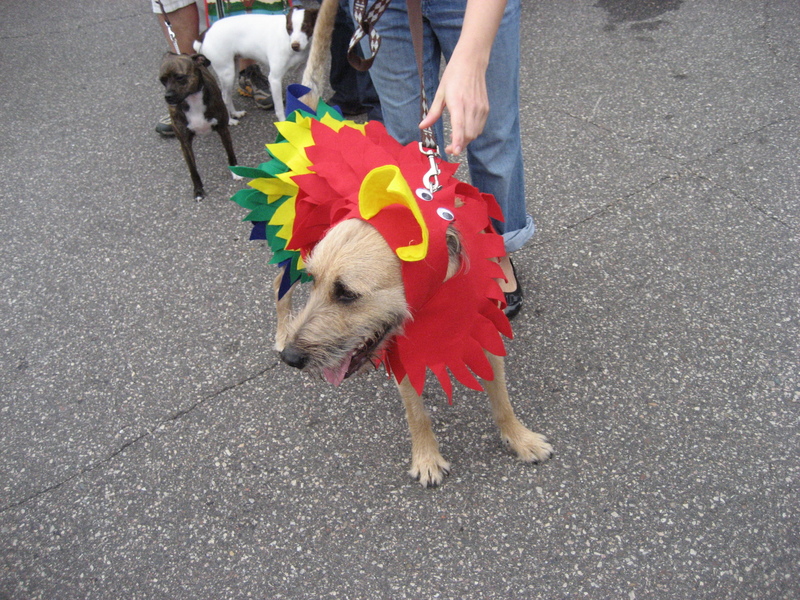 Much fun was had by all- humans and dogs alike! It started with a picnic in Chute Square and ended by the red stag with a flea market. Bone Adventure even handed out swag to all the dogs, Abbey loves hers! Just in: October 2012 Metro Area Real Estate Stats!